The Antlers are excited to announce the forthcoming vinyl reissue of their seminal album Hospice on March 8 via Frenchkiss Records / Transgressive. The reissue will mark a decade since the band first released the album. 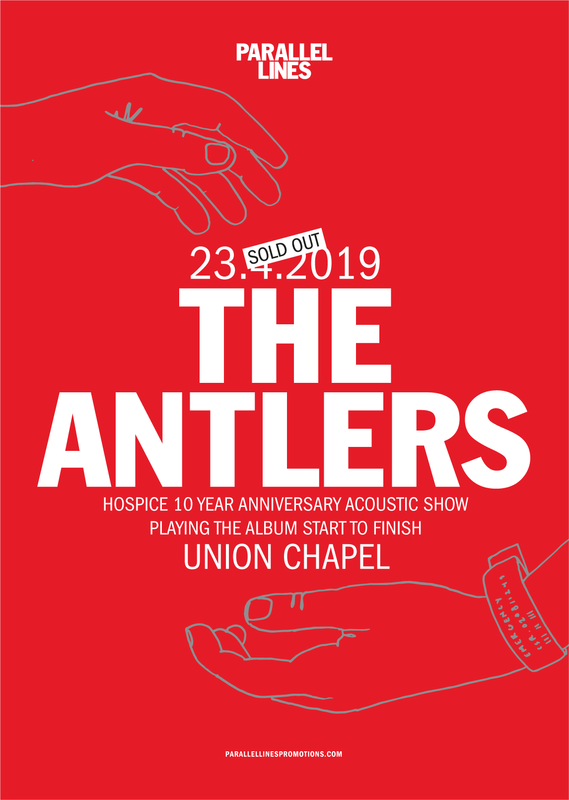 To celebrate the reissue, The Antlers will be performing the album in full at a handful of intimate shows including at Union Chapel in London.